1. Cofee Cup Set Co..
1. 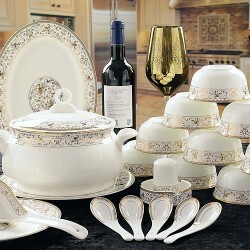 Dinner Set From L..
1. Pickle Set With T..
1. Pudding Set From ..
1. Soup Bowl Set So..
1. Tea Set From LaOp..